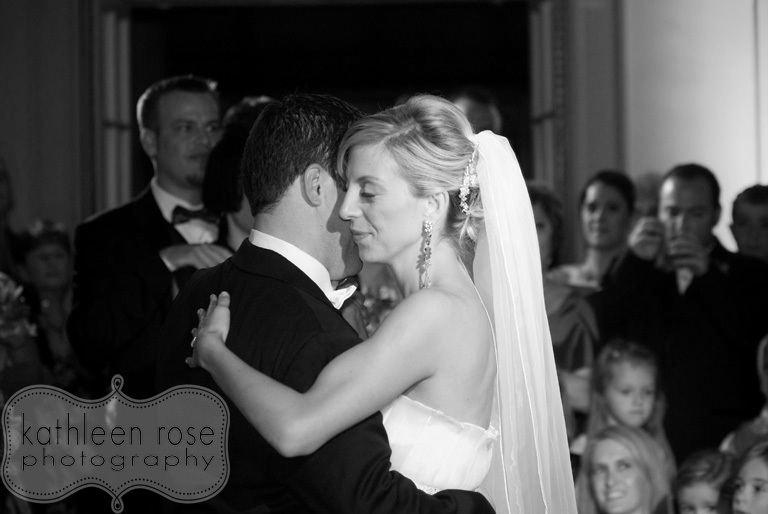 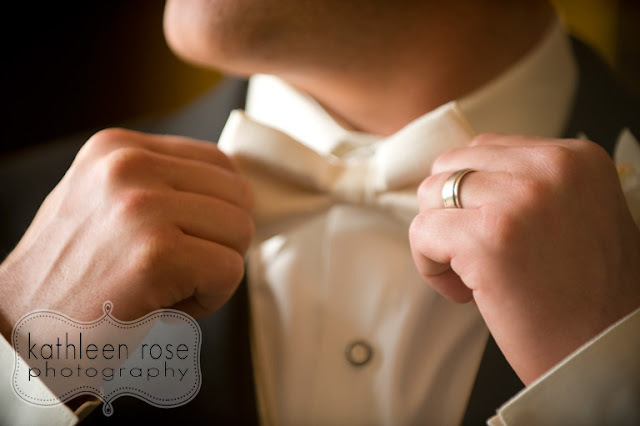 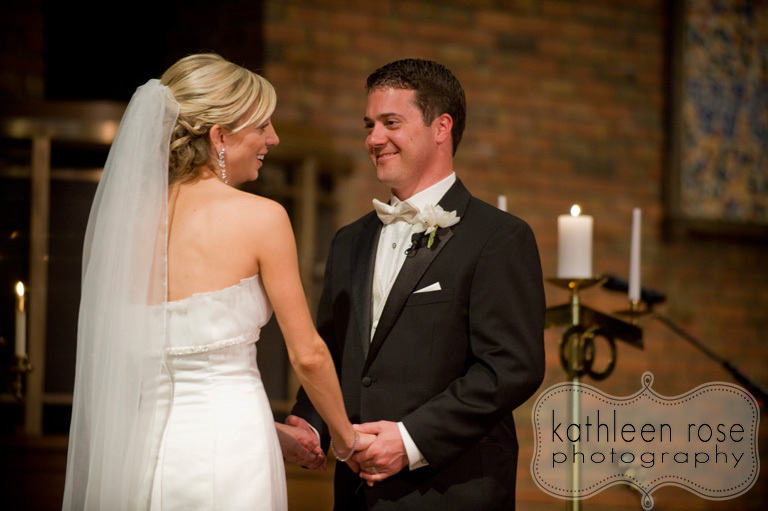 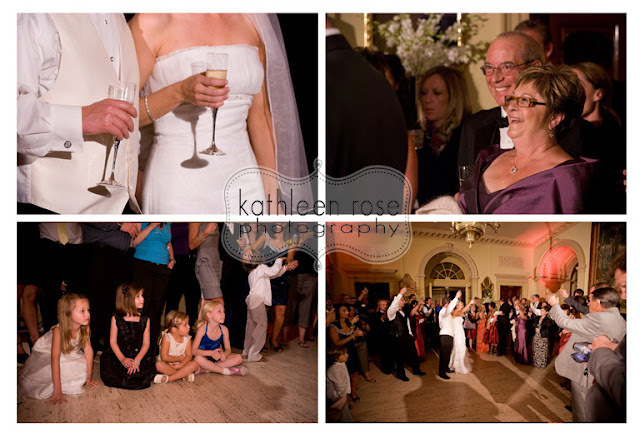 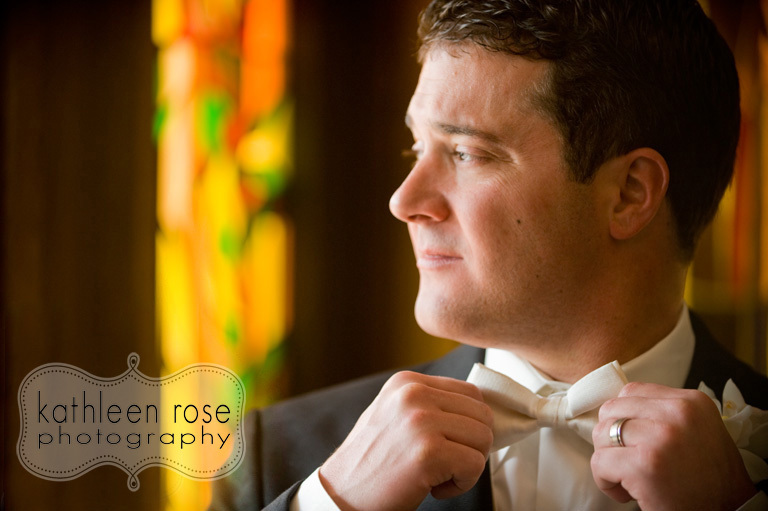 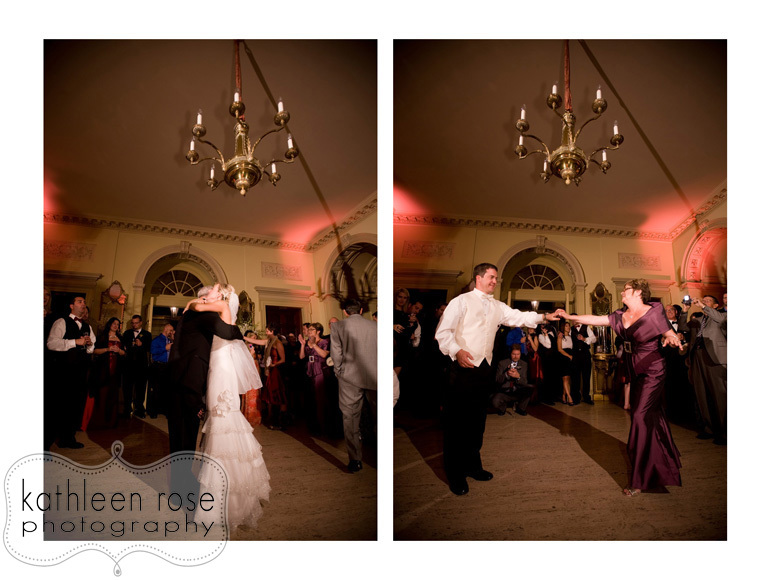 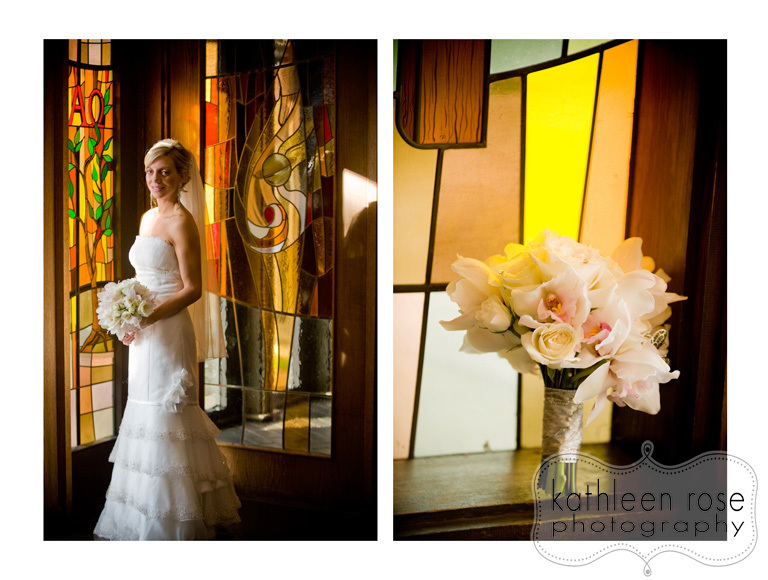 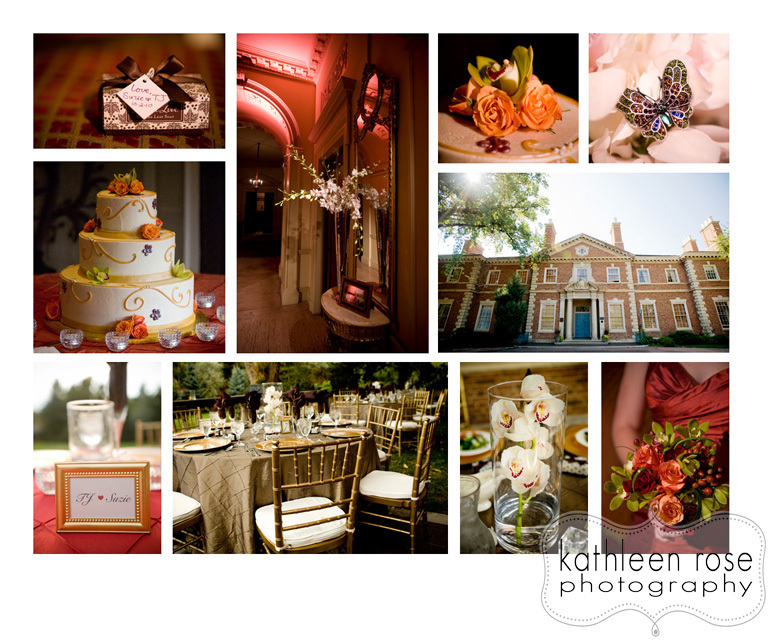 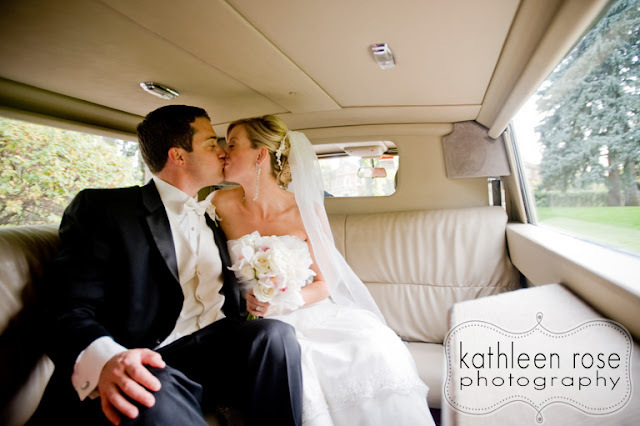 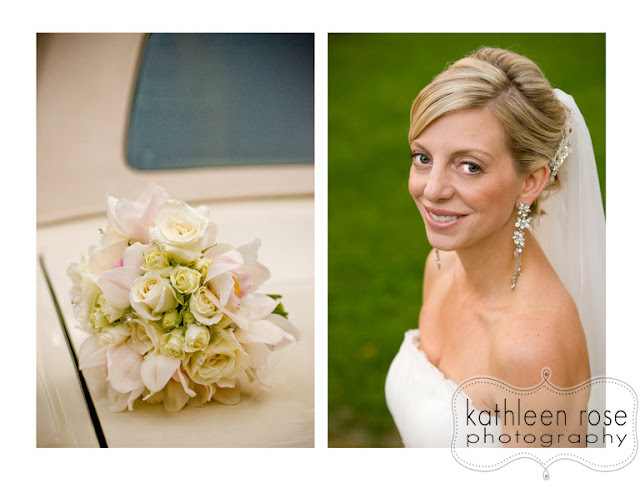 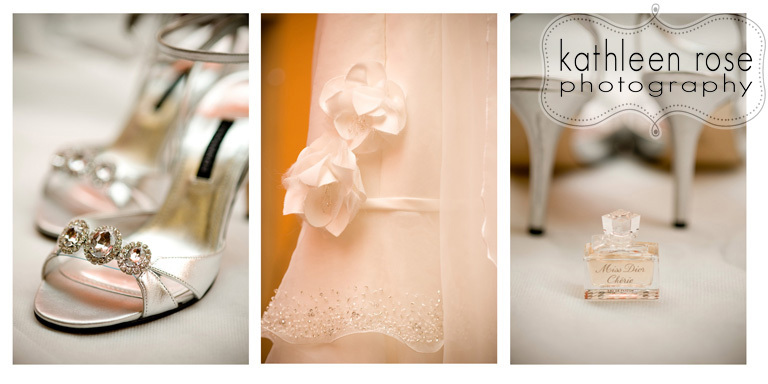 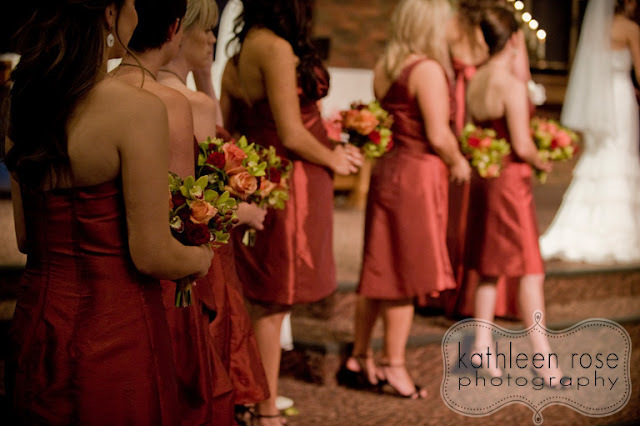 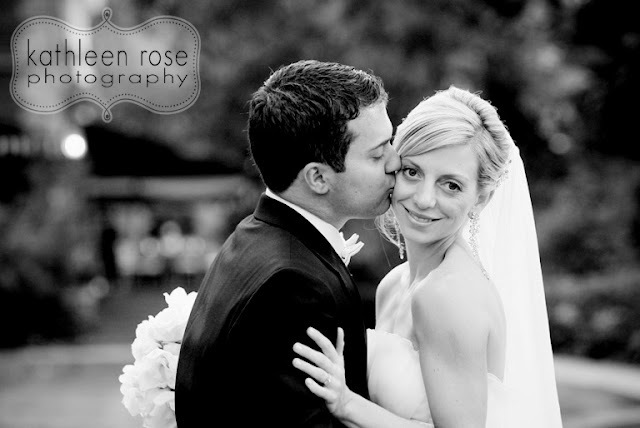 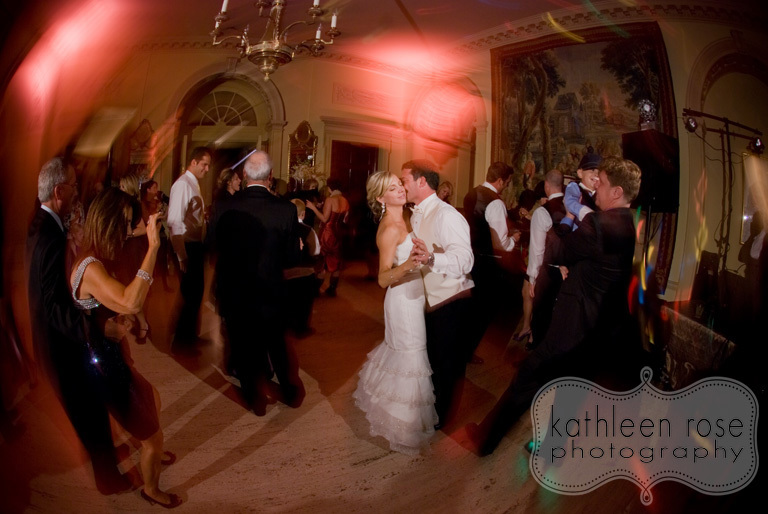 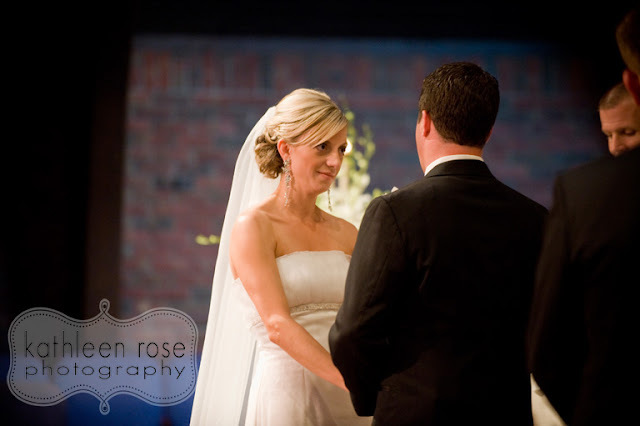 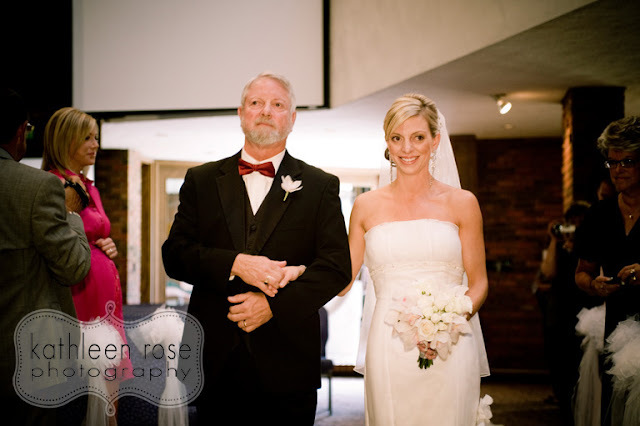 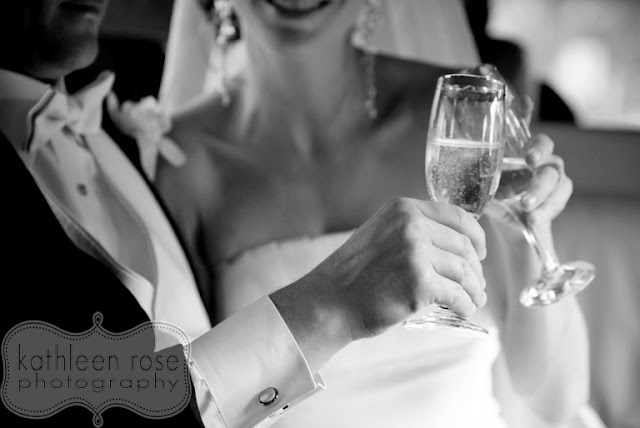 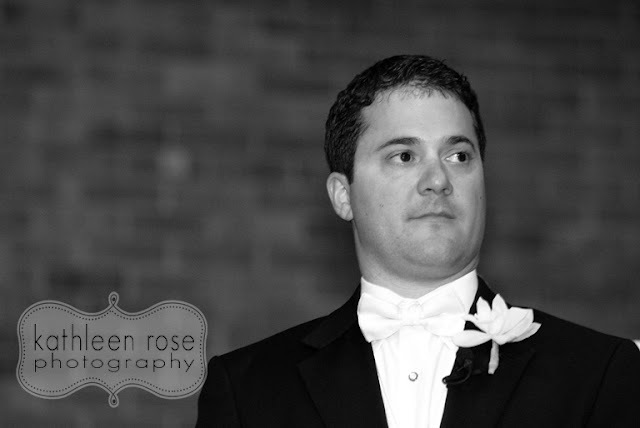 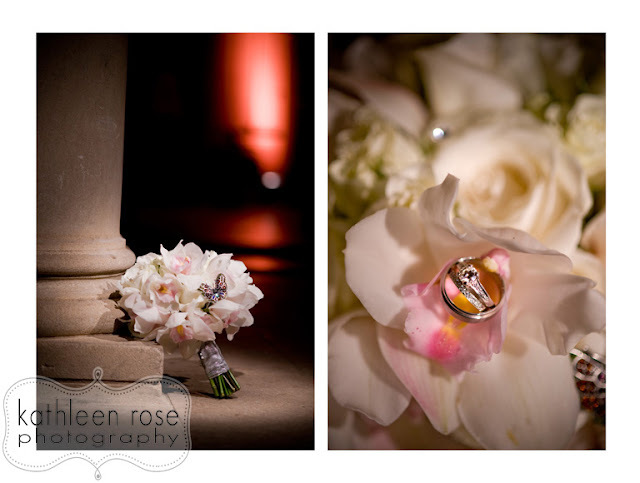 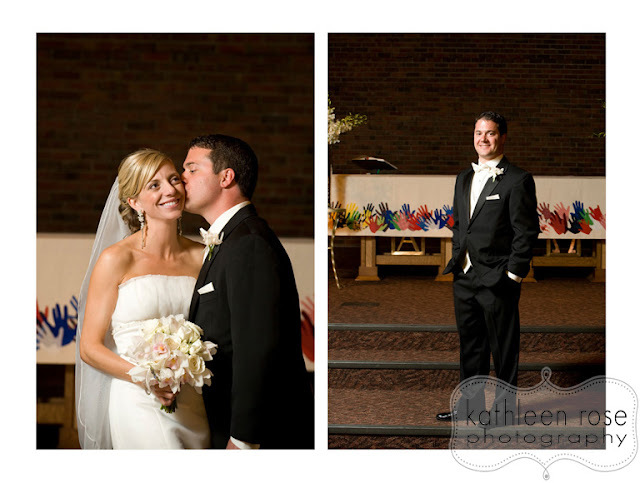 Kathleen Rose Photography Blog: Denver Wedding Photography | Suzie + TJ are Married! 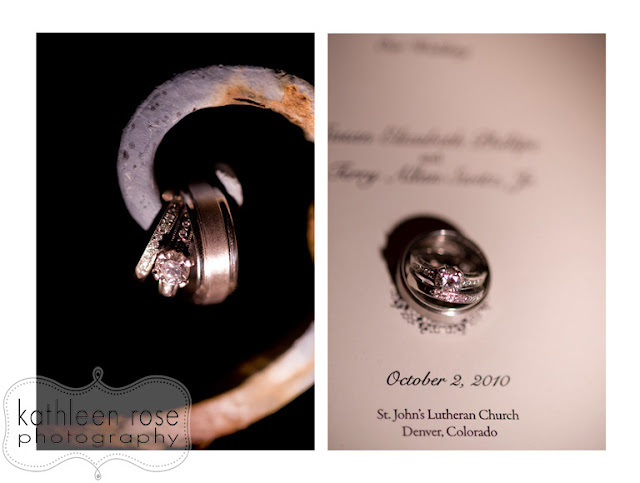 Denver Wedding Photography | Suzie + TJ are Married! 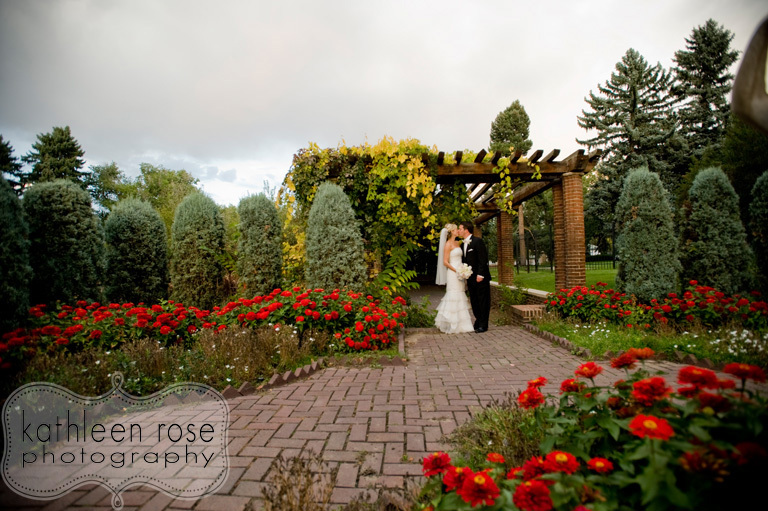 Suzie and TJ were married last weekend on the most perfect of fall days. 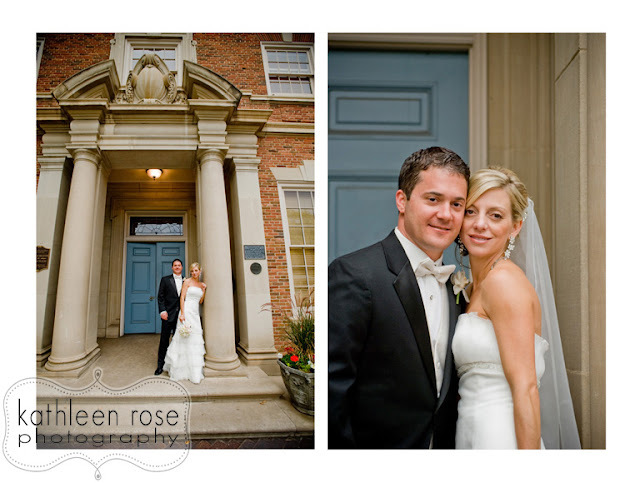 They had a lovely ceremony at St. John's Lutheran Church and a fabulous reception at the Phipps Mansion. We ended up with gorgeous weather, wonderful details and an amazing bride and groom - what more could I ask for? 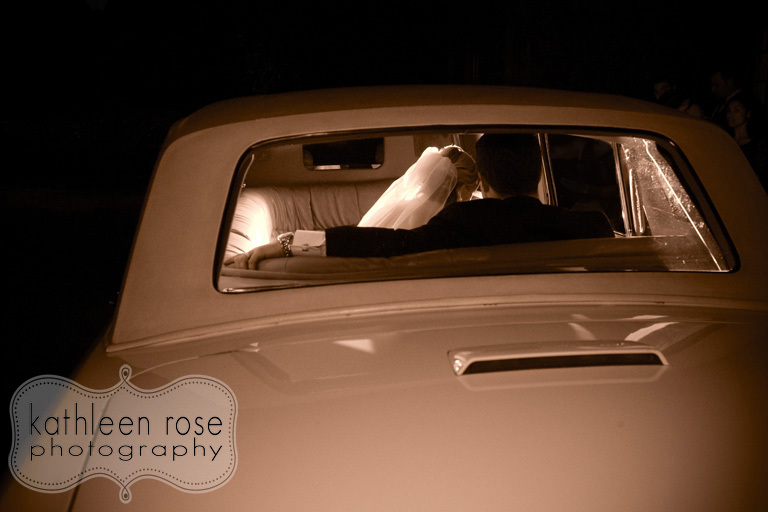 You may remember Suzie and TJ from their engagement session earlier this year. 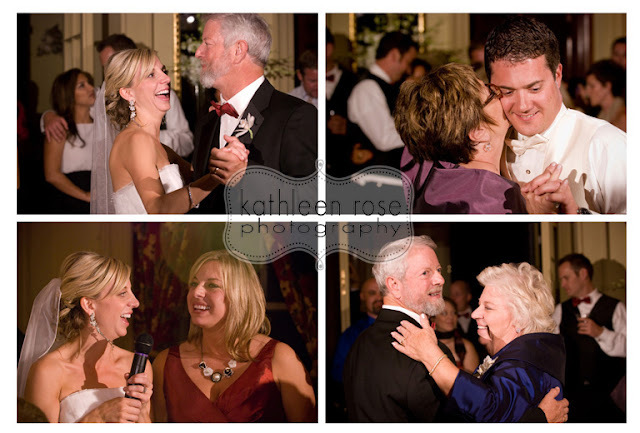 They are such a fun couple and were surrounded by lots of family and friends. 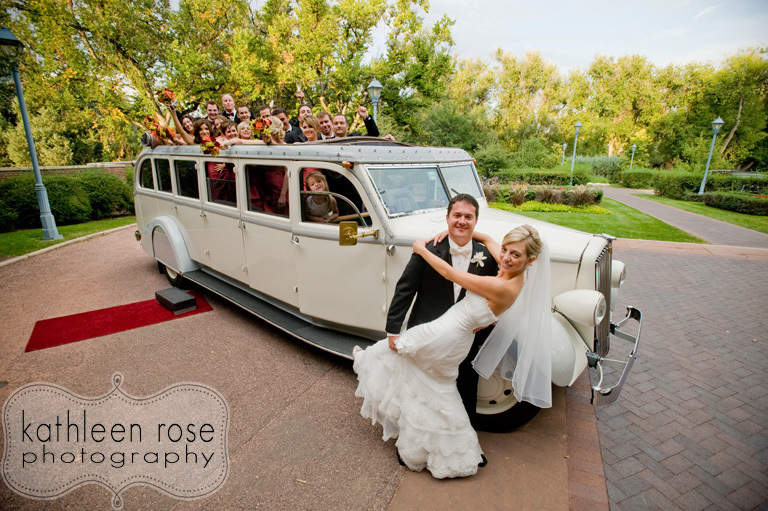 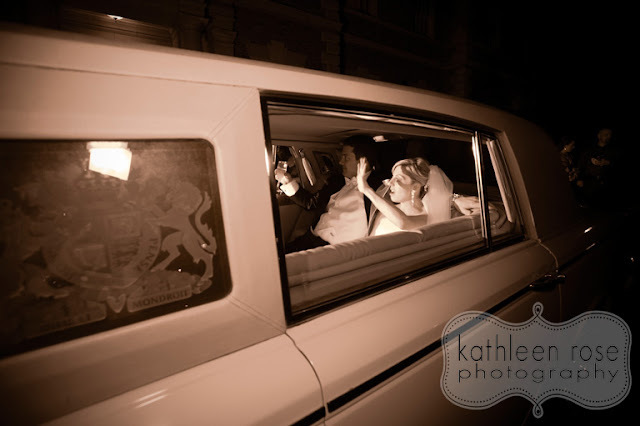 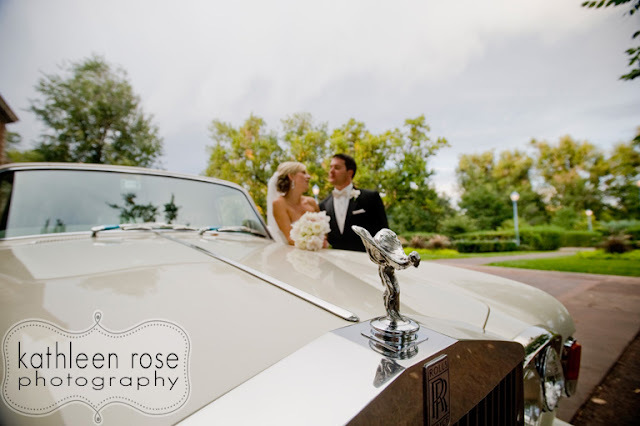 They also had some of the best wedding day transportation around - a vintage Rolls Royce Limo and convertible bus for the wedding party. I even got to take a spin! What a great night - I am truly honored to capture such an important event in the lives of my friends. 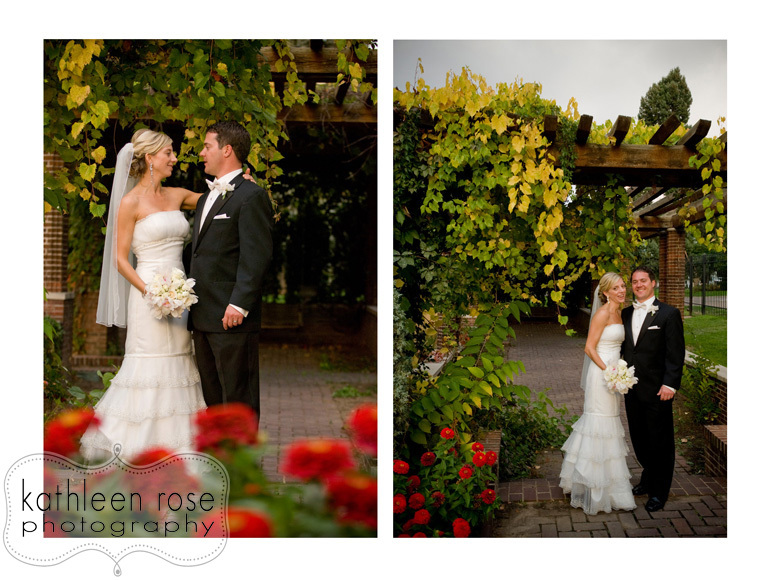 Congratulations Suzie + TJ! 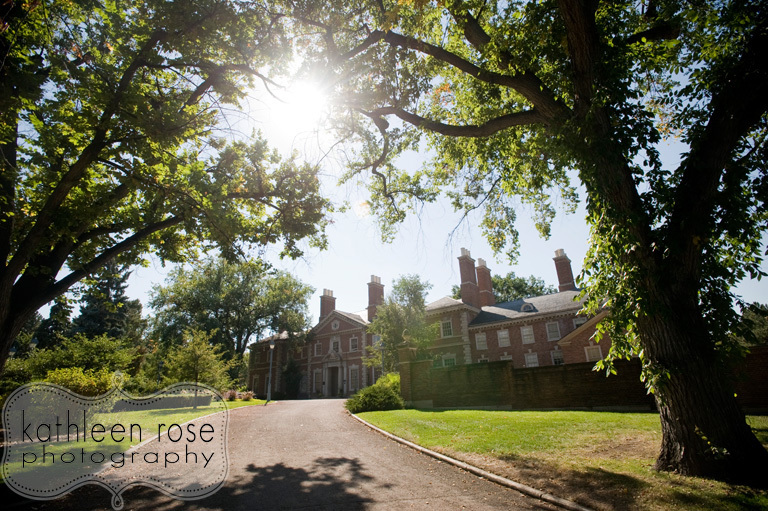 The gorgeous grounds of the Phipps Mansion. 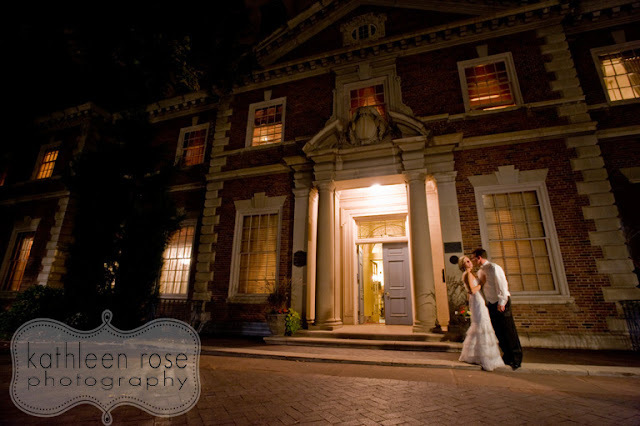 Sadly this is the last season for weddings here as it was purchased for a private residence. 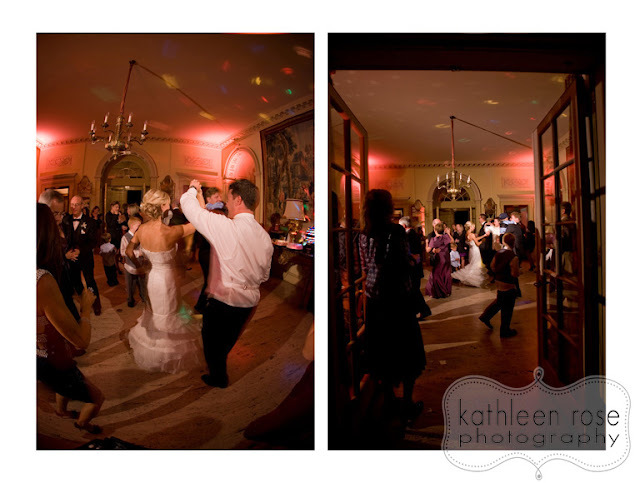 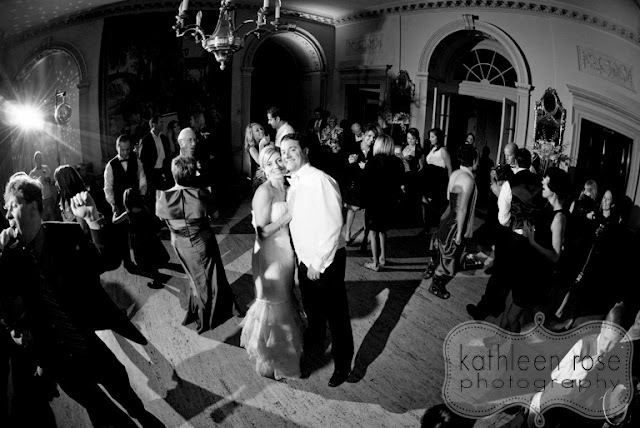 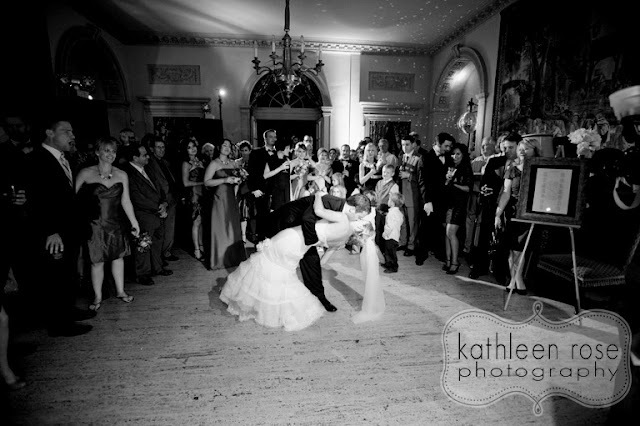 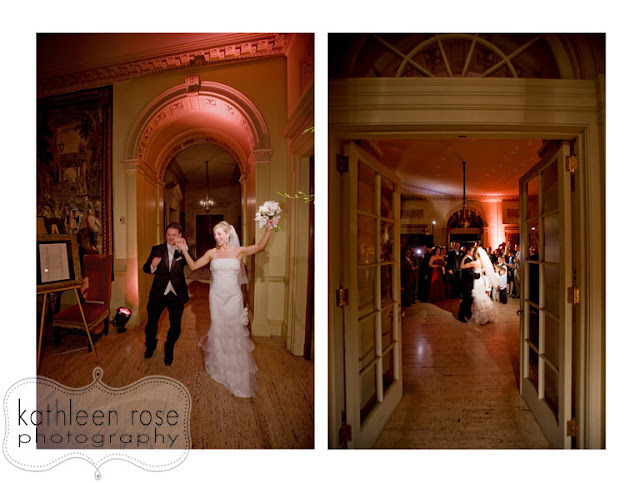 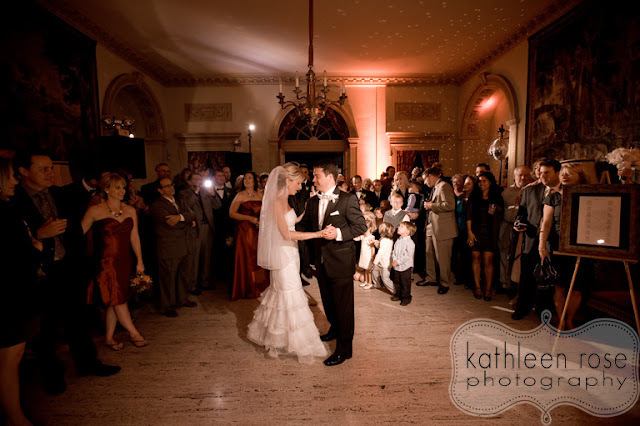 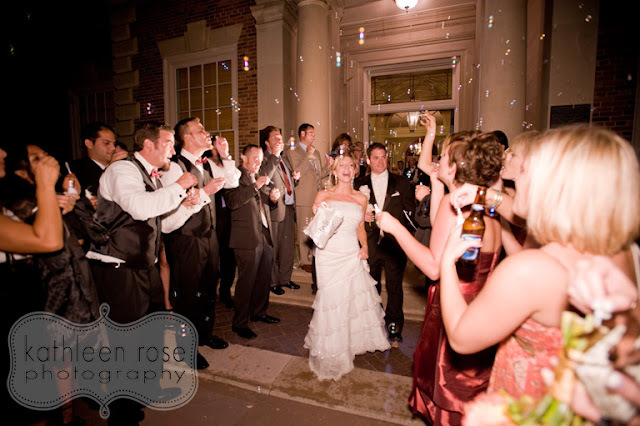 They had an entertaining entrance into the reception followed by their first dance. 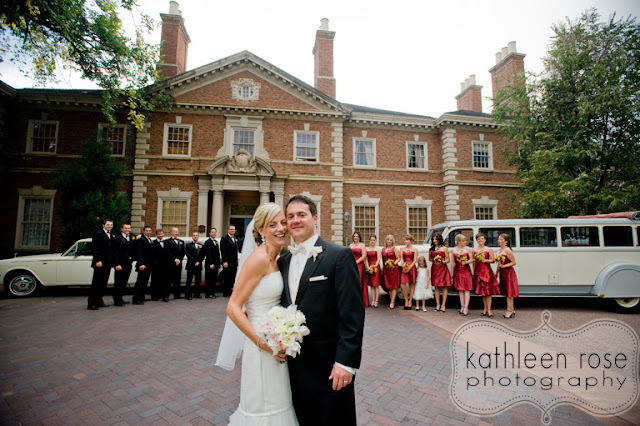 I love seeing them though the architecture of the building. 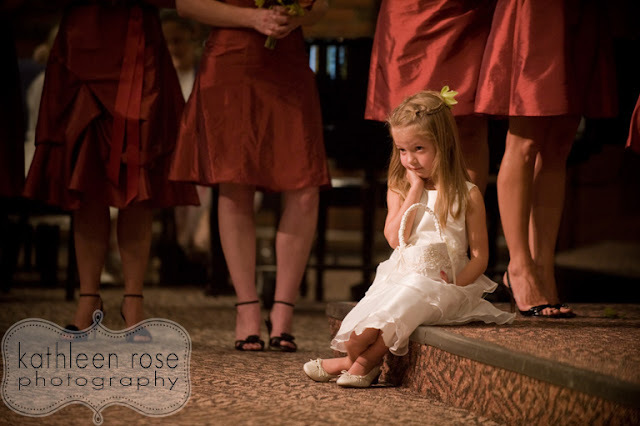 Suzie and her sister requested a special song for their parents. 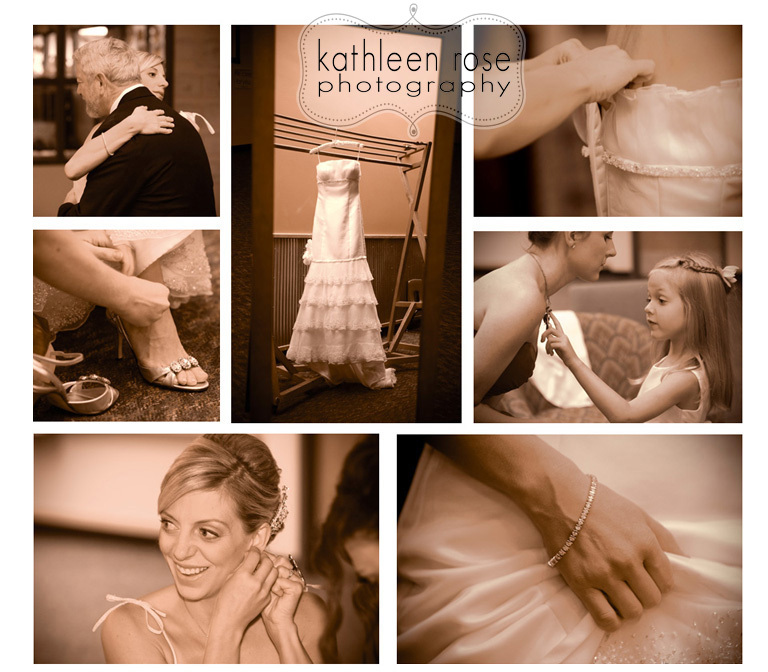 What sweet moments!